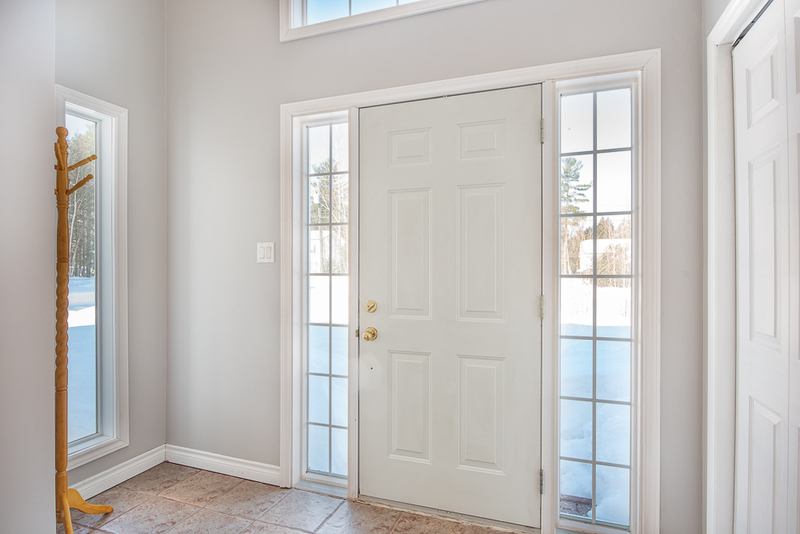 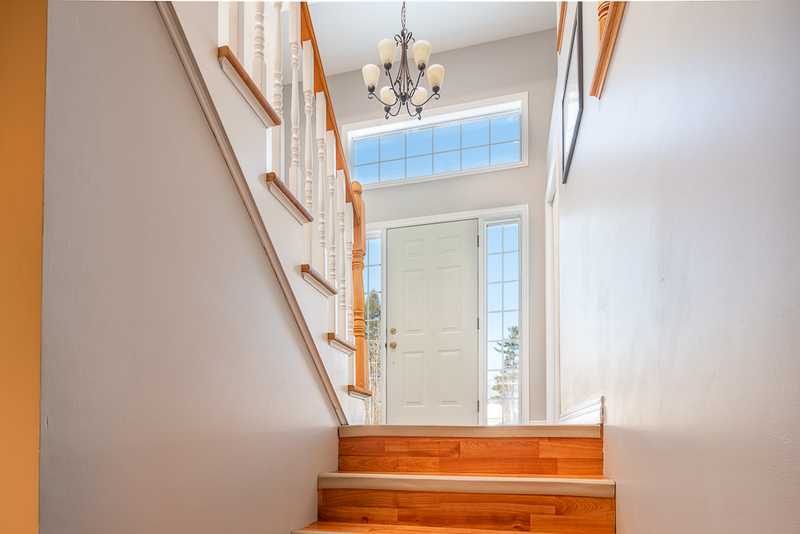 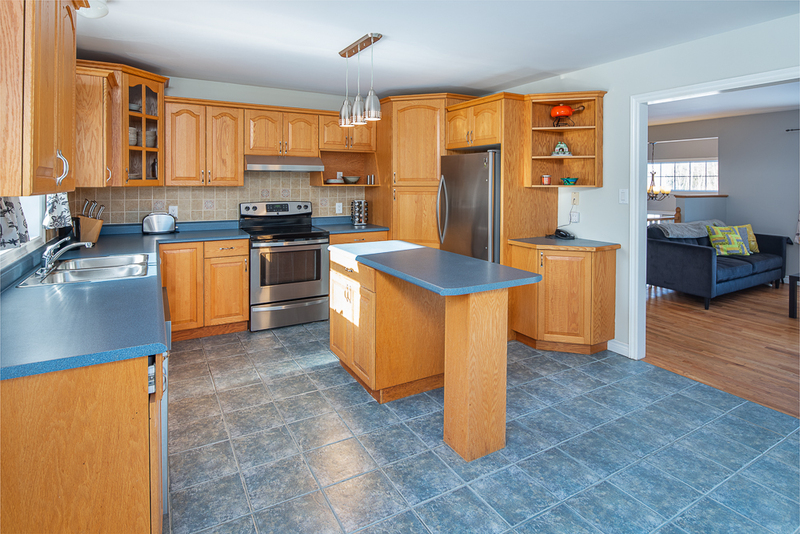 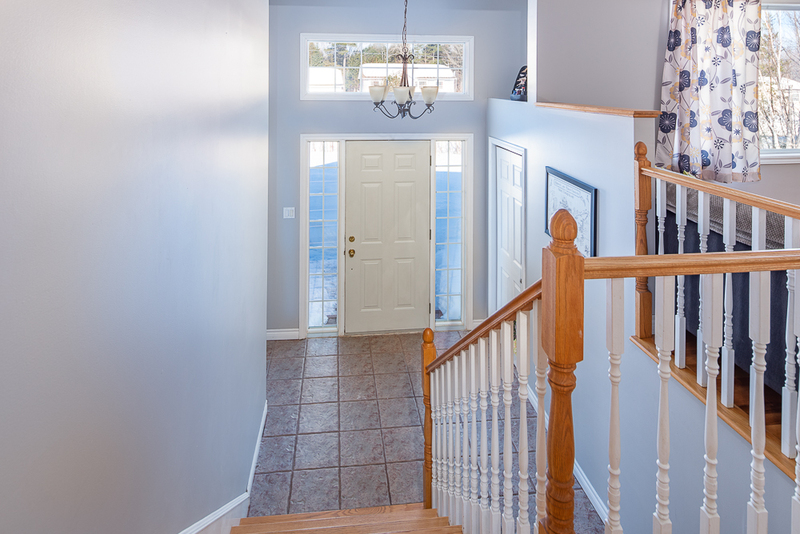 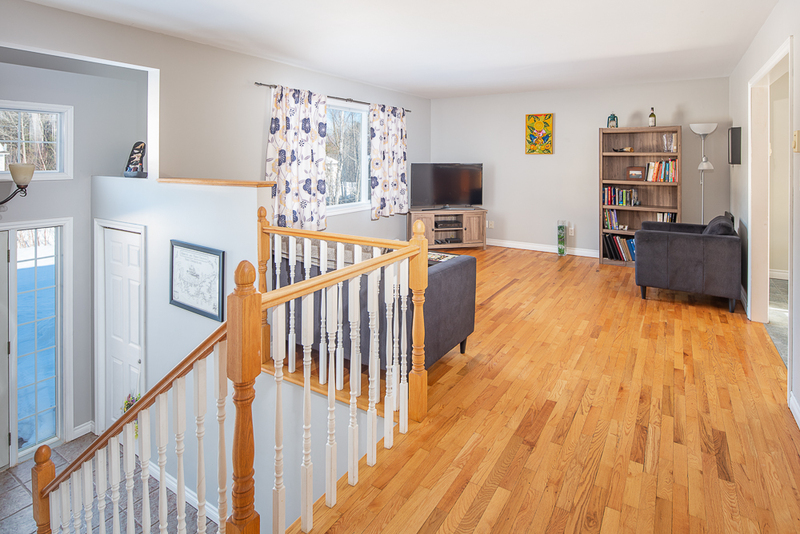 Spacious and bright split entry with great backyard and detached double car garage! 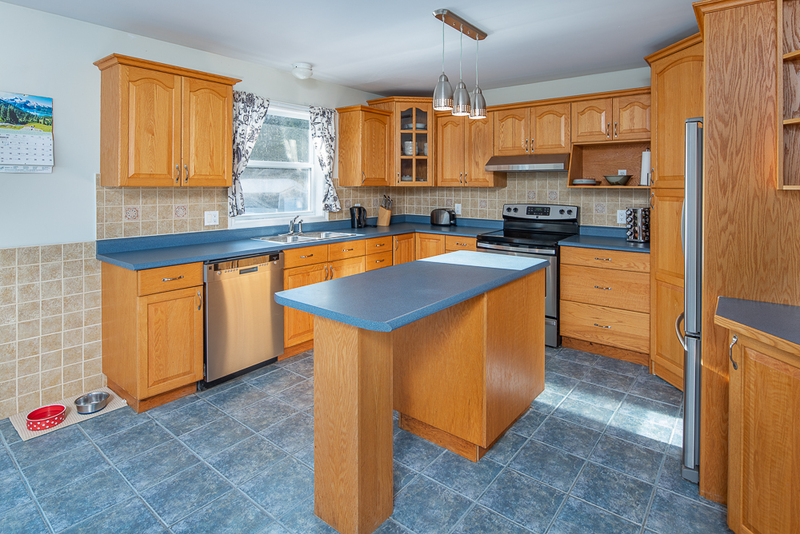 This beautiful 4 bedroom 2 bathroom home boasts a bright kitchen with a large deck off the back, a treed backyard, and a pool. 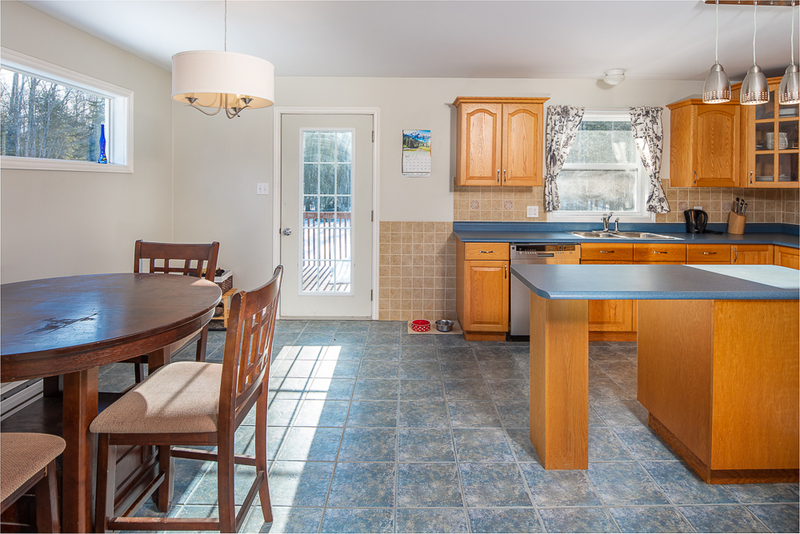 This is the perfect house for entertaining or just enjoying time outdoors from the comfort of your own home. 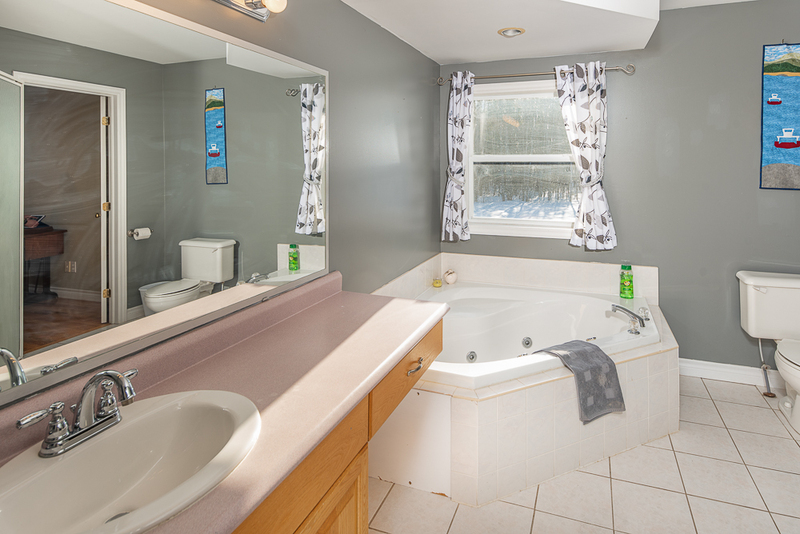 It has 3 bedrooms up, with the master bedroom featuring a cheater door to the bathroom which has a large soaker tub and separate shower. 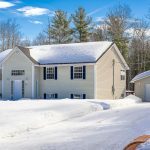 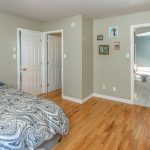 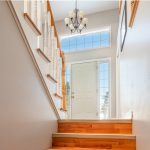 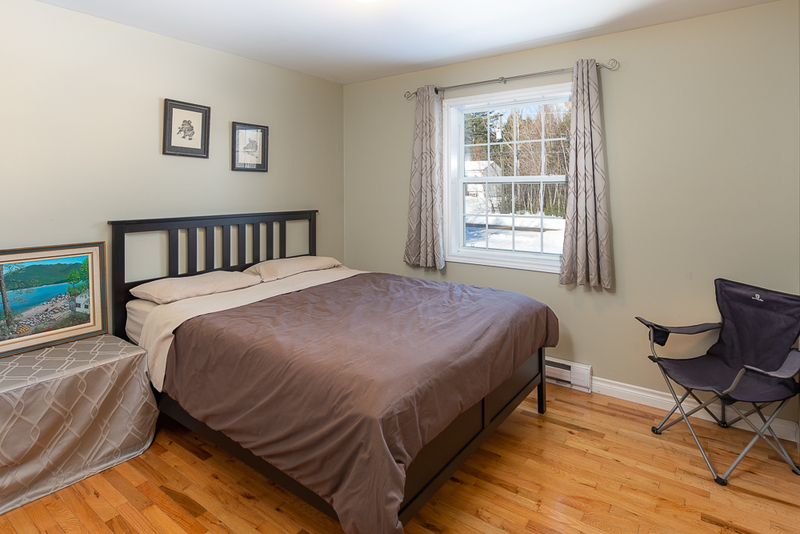 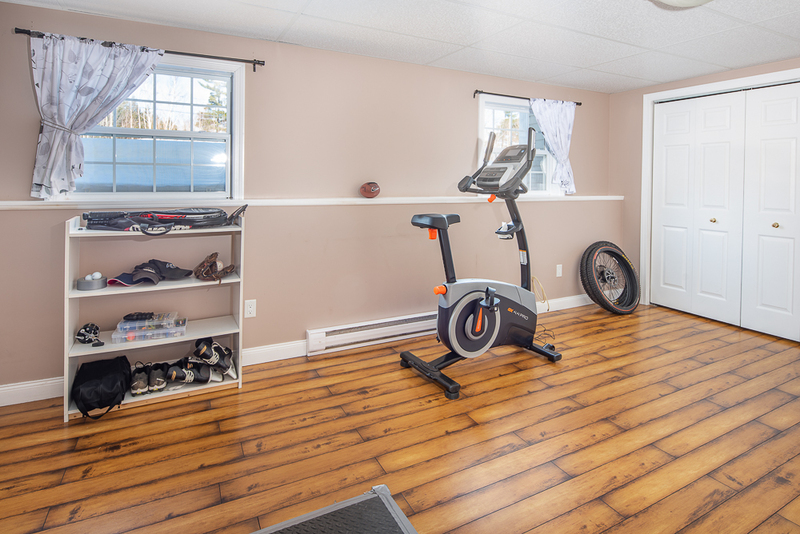 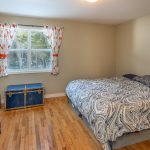 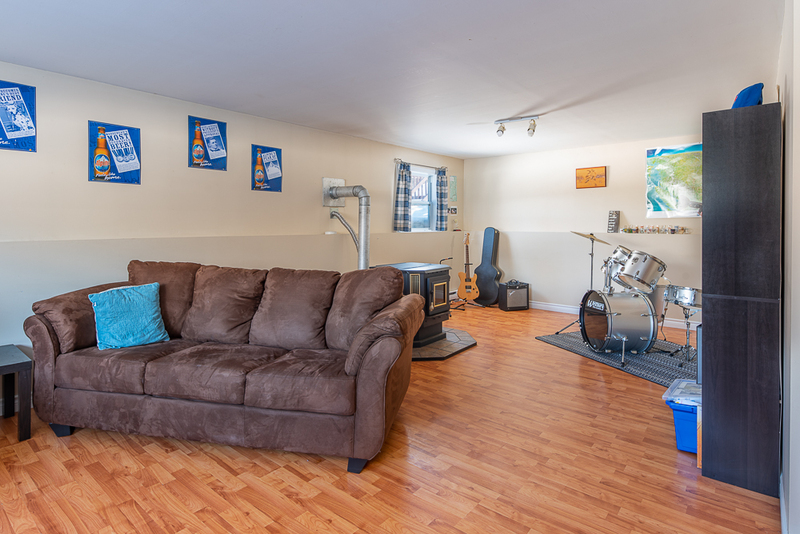 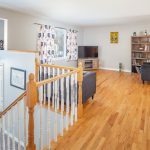 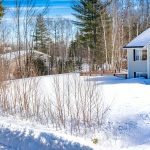 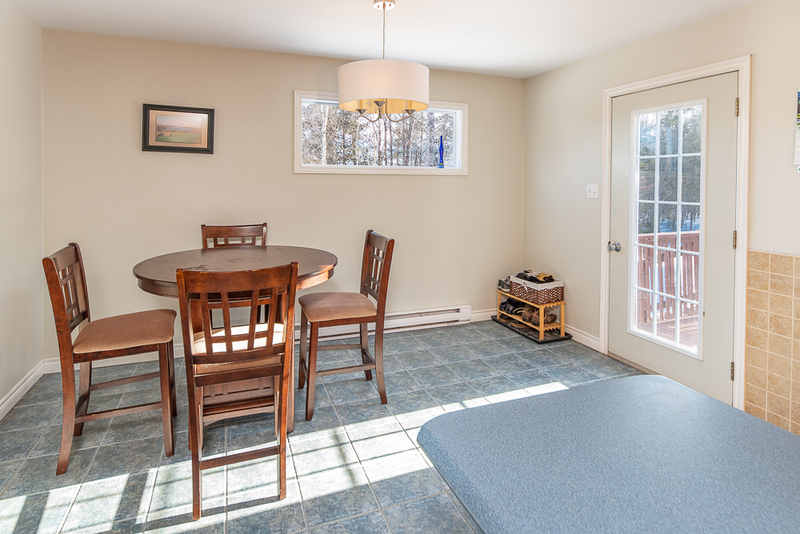 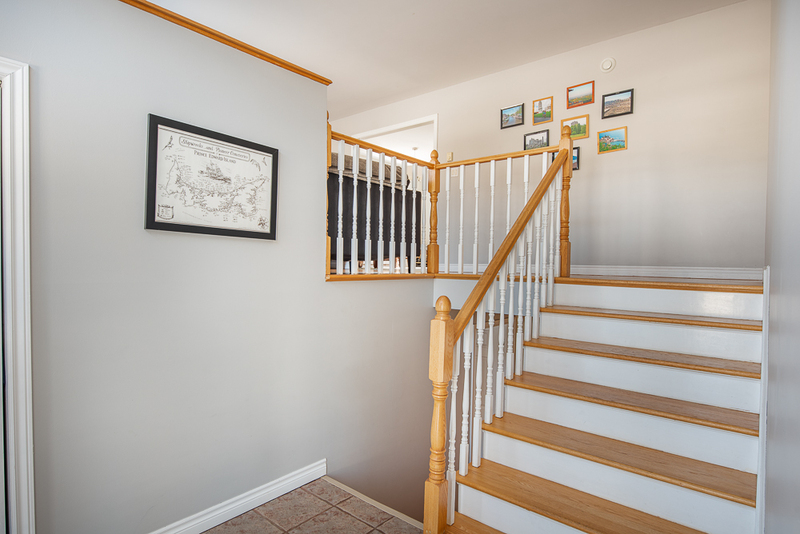 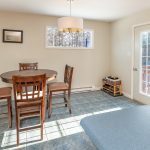 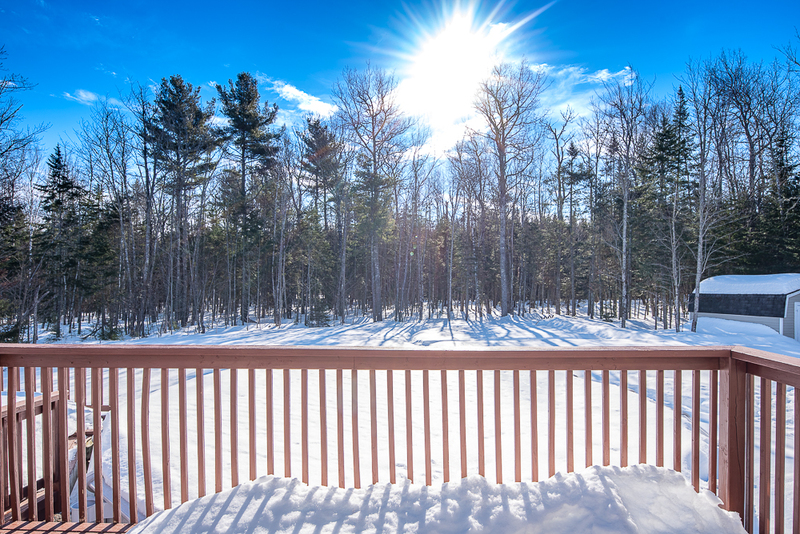 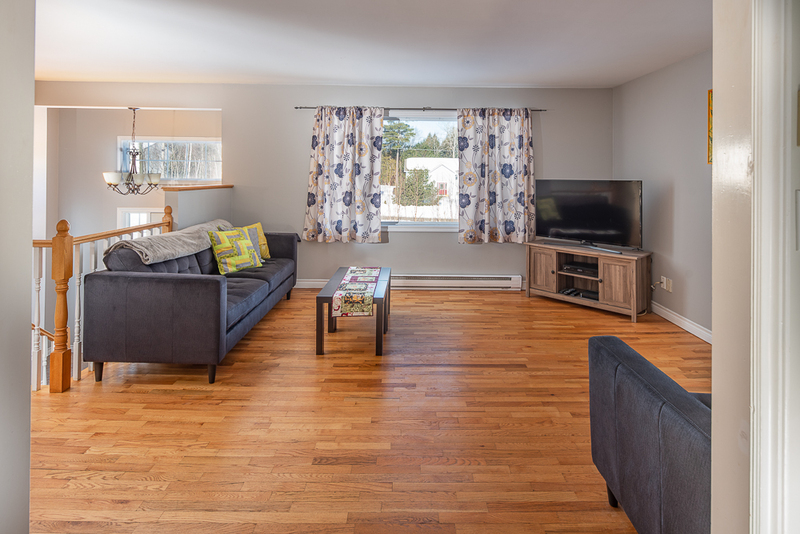 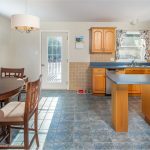 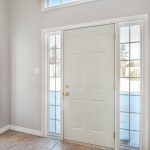 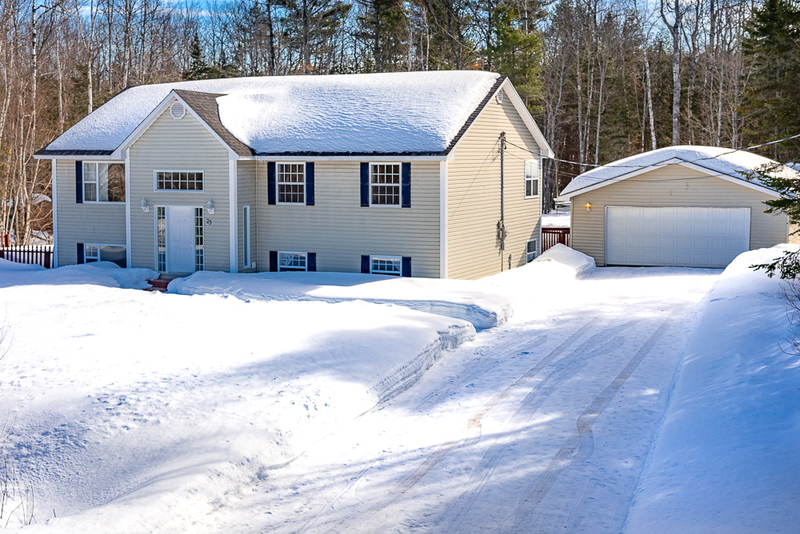 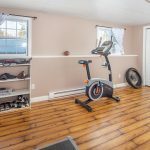 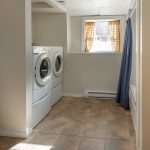 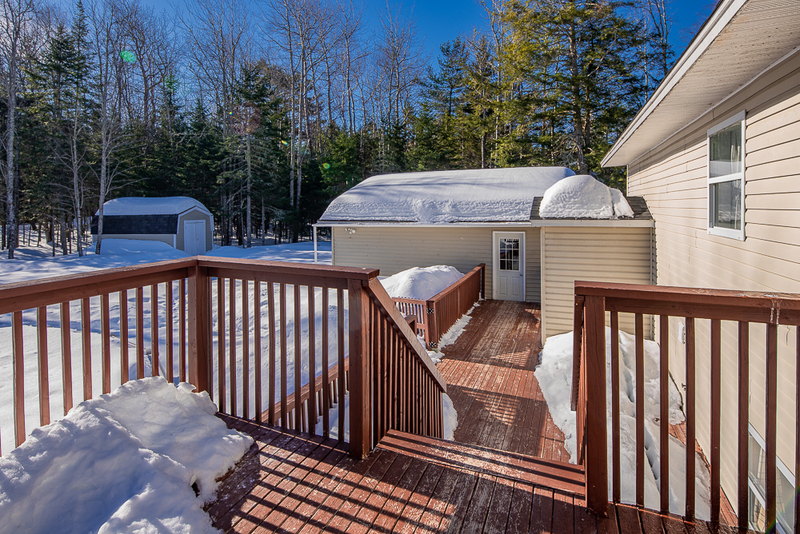 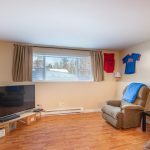 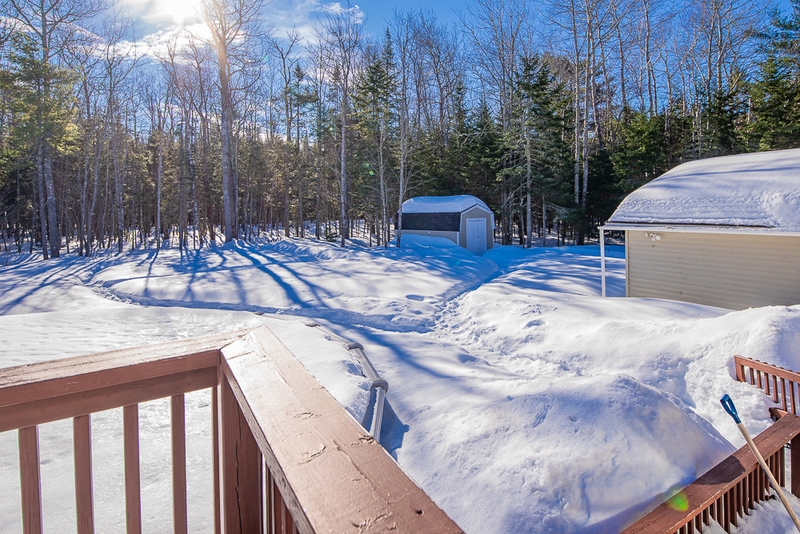 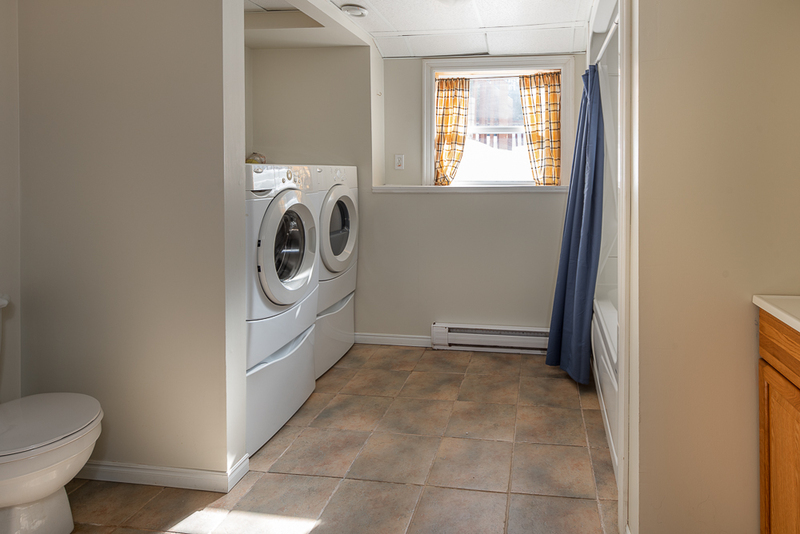 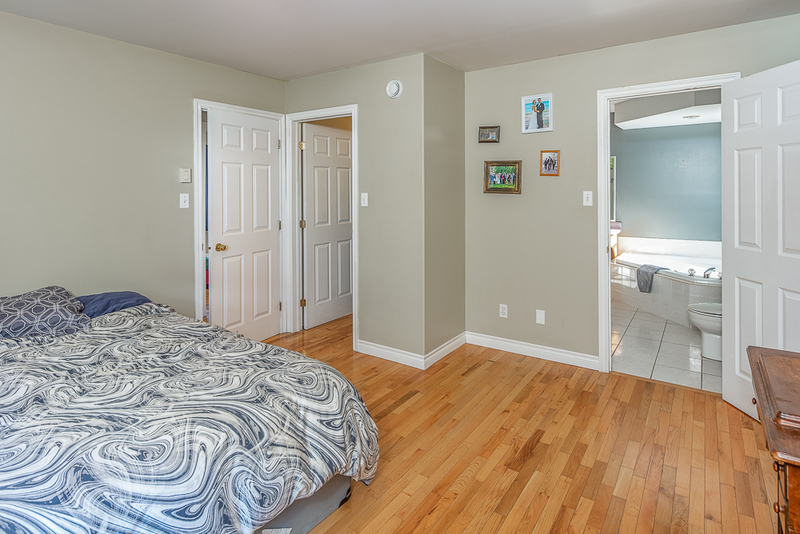 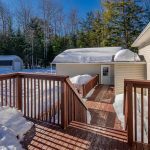 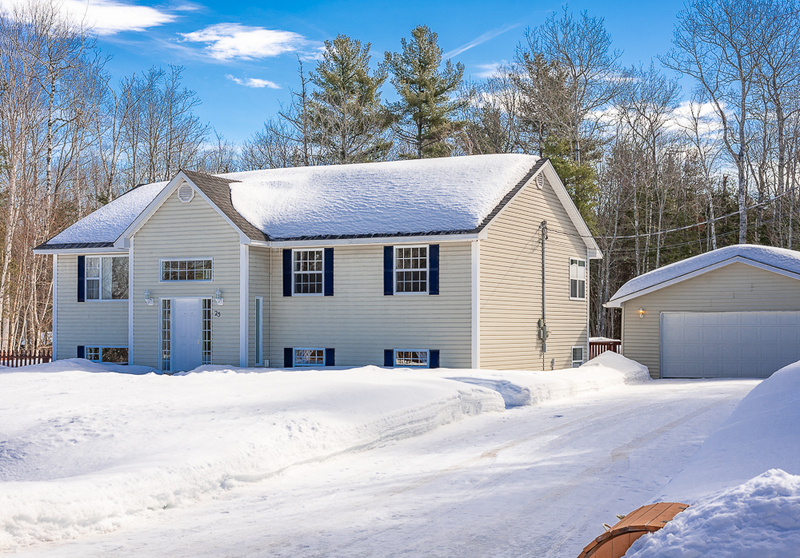 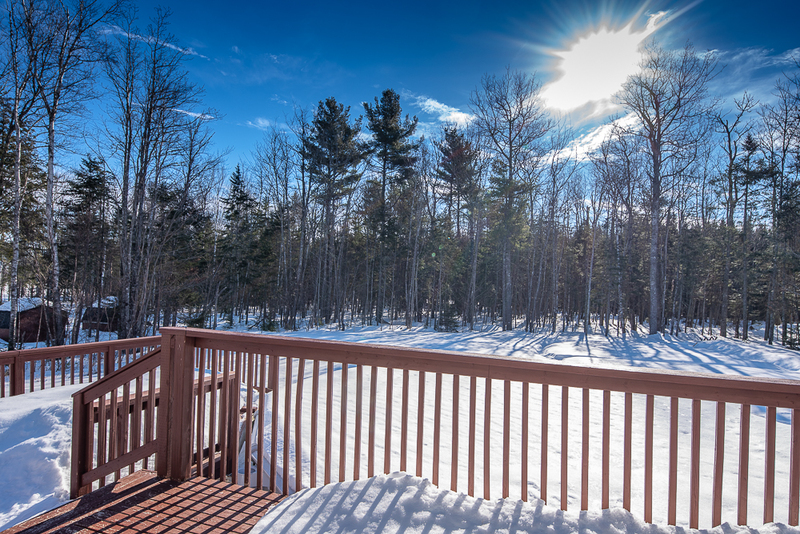 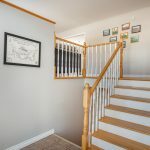 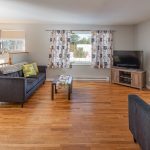 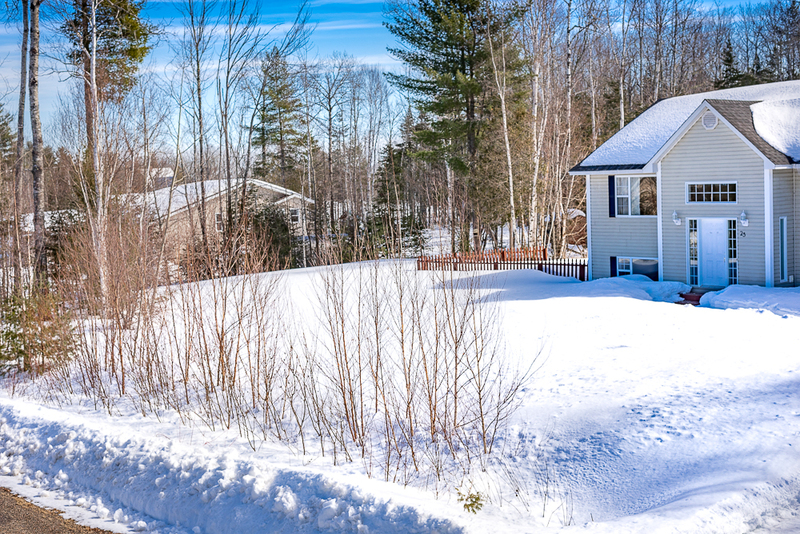 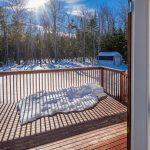 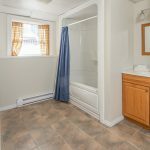 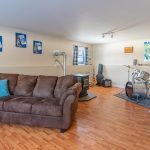 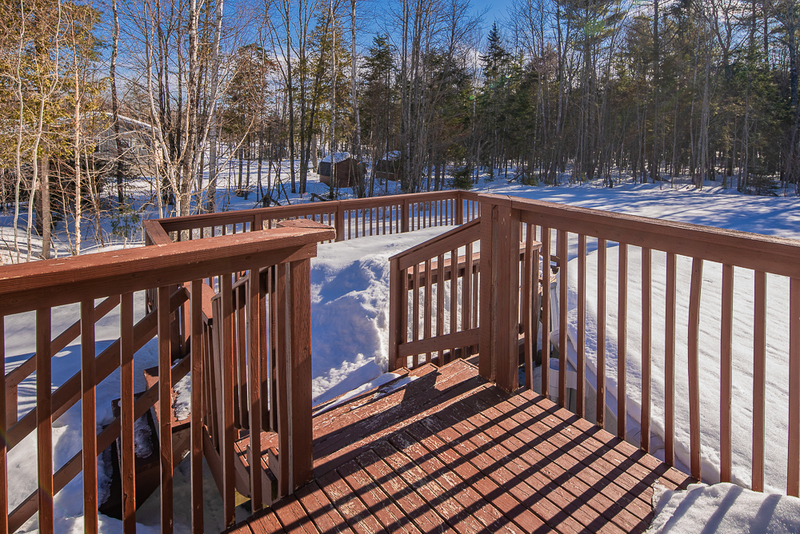 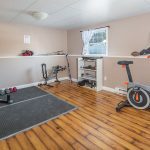 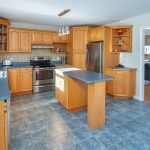 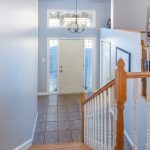 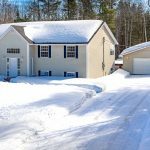 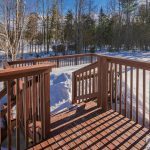 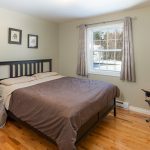 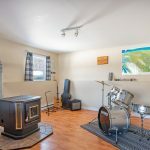 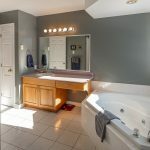 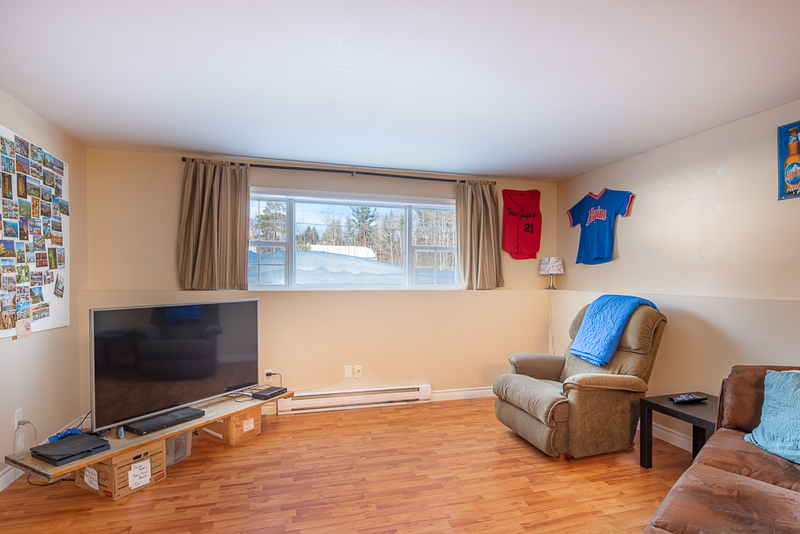 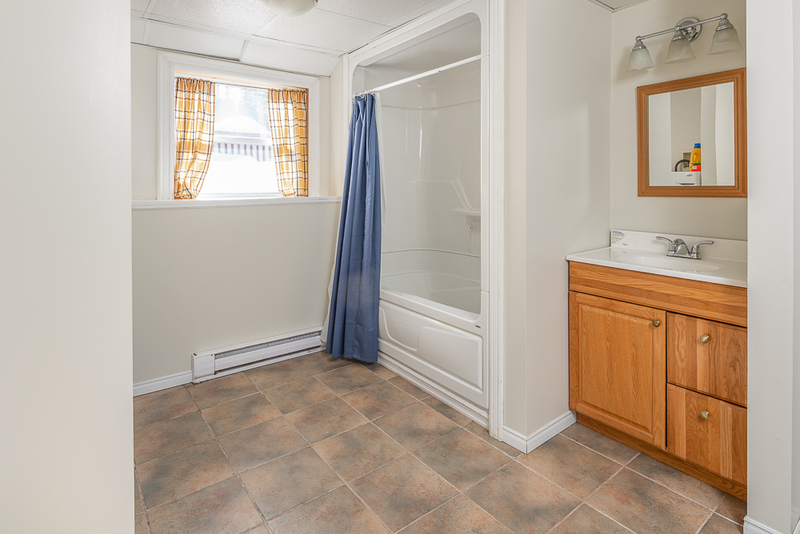 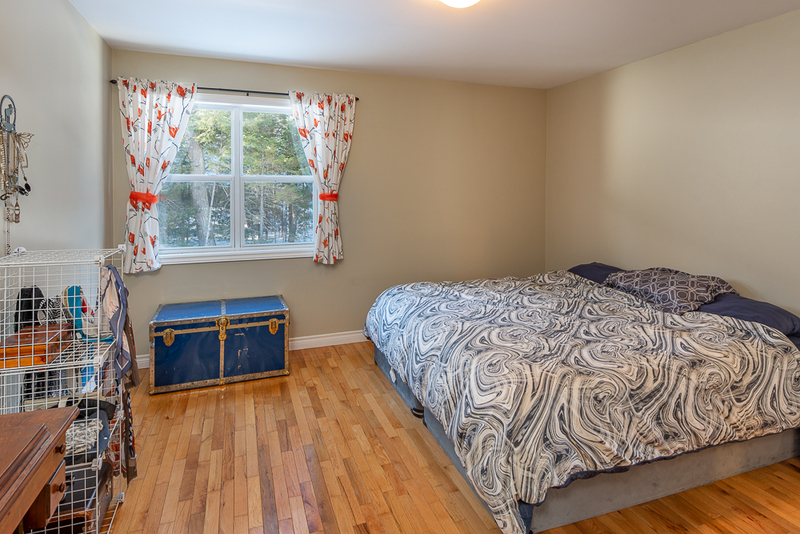 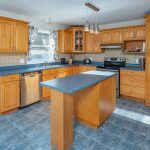 Downstairs there is a large family room with a cozy pellet stove, as well as a laundry room, another bedroom and bath. . 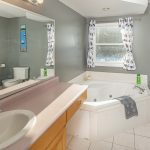 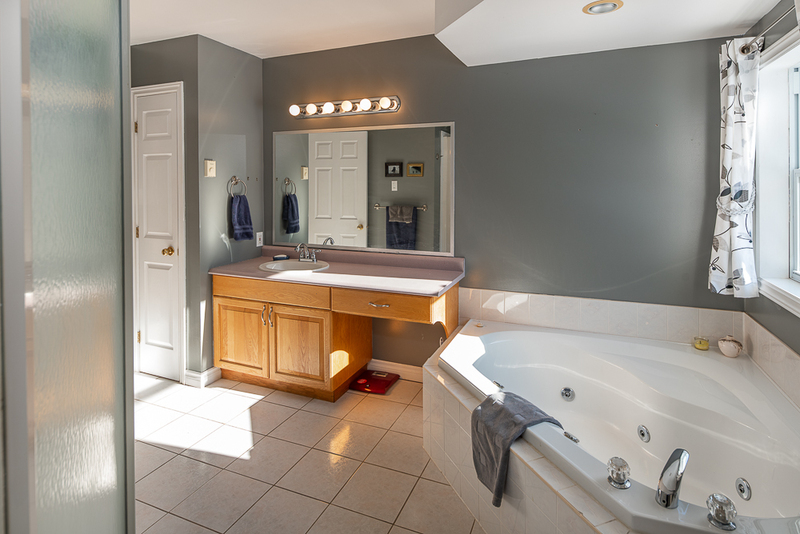 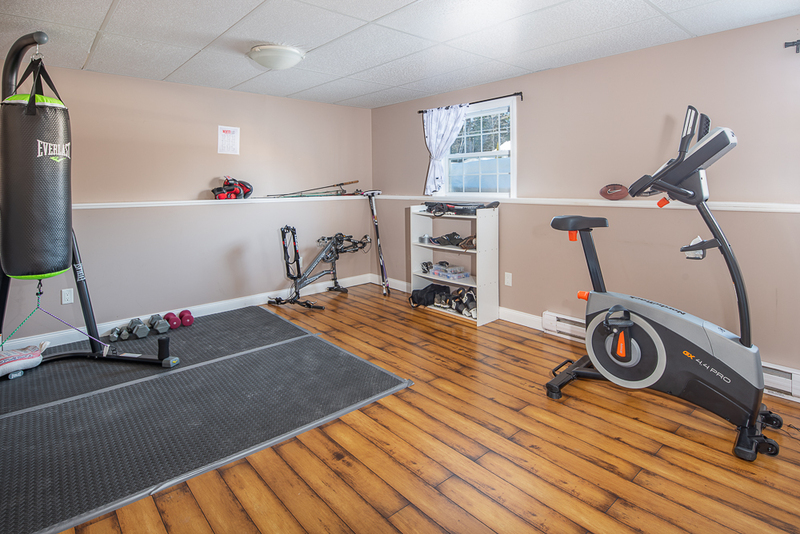 Recent upgrades in this well-cared for home include, gorgeous colours throughout, new roof shingles, and a new pool liner. 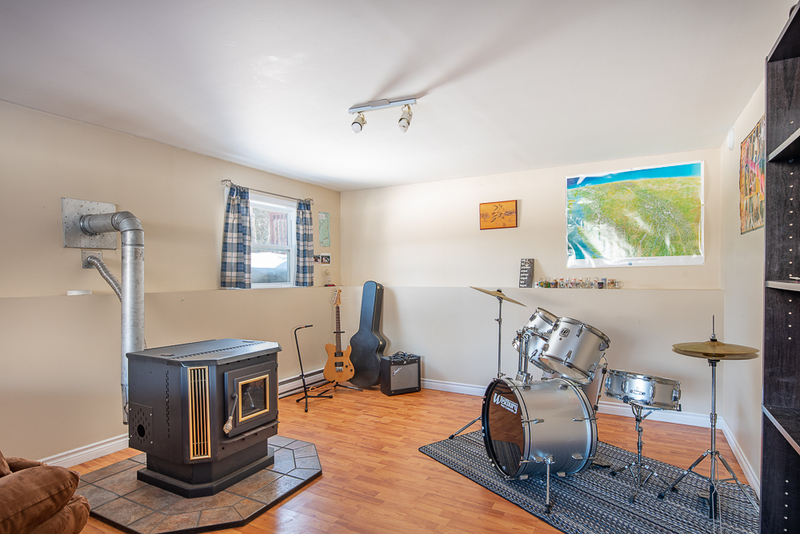 Scroll down to see the 3D Tour!